Today has been so manic and I apologise for how late this post is! I've been crazy busy today finishing the Christmas shopping and then going for a meal at my aunties I just haven't stopped although tomorrow I will have a makeup haul for you so look forward to that! I didn't want to miss a day. While writing this I'm currently babysitting so I haven't got my laptop or my camera so I decided I would do the Christmas tag. To be 100% honest with you I have no idea who's tag this is so credit to who's it is, I just found it on google . Do you prefer a synthetic Christmas tree of a real one? In our house we have always had a real tree and I've always preferred them but I do think that synthetic ones can also look lovely. You're in a coffee shop in December what do you pick? I love the seasonal hot chocolates, I'm not a big coffee drinker I only like frappes so there not great for a cold day so I tend to go for a hot chocolate. 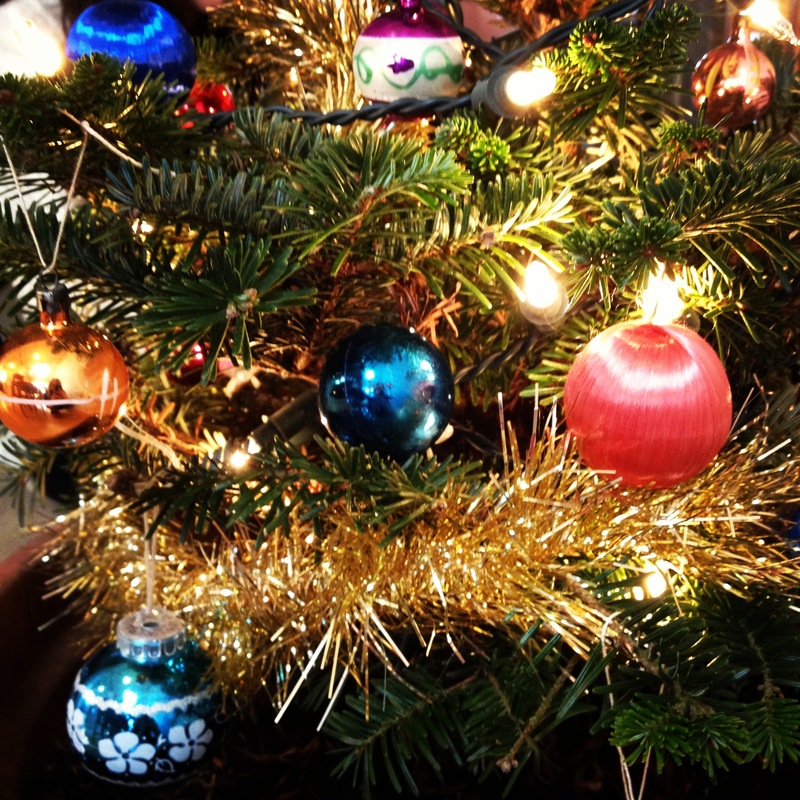 What's your favourite colour scheme for decorating the tree? I love blue and silver I just think it looks so winter-y and beautiful. I'd be lying if I said I don't love presents I mean who doesn't but I also love giving other people presents. To mince pie or not to mince pie? Most definitely to mince pie, I love them so much. Especially my nana's homemade ones. What's your traditional Sunday lunch? Not quite sure why this is in there but hey, we have meat and all the trimmings Yorkshire puddings, roast potatoes and about a million different veg! I just tend to wear what I get for Christmas, but if not I tend to go for jeans and a nice top. I love The Pouges fairy tale of New York it's just amazing. It has to be the polar express, it's just amazing with the surround sound on. I really don't understand anyone who has the willpower to wait till after lunch. Our presents are usually all open and done by 9am!!! I invite all of you to do this tag! We have hot summer Christmases in Australia, so if we pop into a coffee shop we'd probably pick up an iced chocolate, and on christmas day we'll be wearing sandals and our favourite summer dresses!! Lovely post, Merry Christmas!